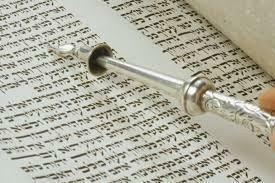 If you have ever wanted to chant (or leyn) the passages for the Torah portion of a Shabbat service, now is your chance! Cantor David is offering a class, open to both adults and self-selected kids, who would like to learn the secrets of trope. Read more here.